Scoprire Istanbul was born in January 2010 in a blog format to talk in a simple, direct and ‘truthful’ way of this wonderful city. In our articles we give practical and disinterested tips, based on our own experiences, to allow travelers to fully enjoy their stay in this metropolis. However, we are wholly aware that even for whom is equipped with the ‘best’ advices is not easy to organise a comprehensive and studied visit of Istanbul, since many difficulties may be found on the way. The time available is generally not much (3 days of stay on average while who arrives by cruise has actually only 8 hours! ), the distances between the points of interest might turn to be big, moving with the public transports might not be as easy as it looks, bookings to restaurants, made personally or with the help of the hotel, often are not successful because of linguistic misunderstandings. For these reasons, after to the gained success of our website, we have studied how to provide a set of services that allow visitors to immerse themselves in the real life of this city and to understand its particular dynamics. Therefore, we, as a licensed travel agency, are available to take you around the city with our team of guides. 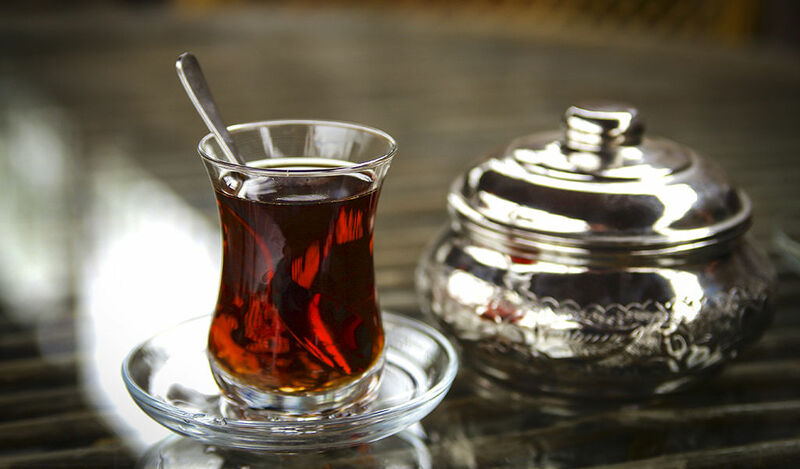 Unlike more traditional tour operators, we are mainly specialised in providing alternative itineraries of historical, artistic, gastronomic and panoramic interest, in areas less visited by the average tourist, as, for instance, the neighborhoods of Fener and Balat, Unesco’s world heritage, and Kuzguncuk, Üsküdar and Kadıköy in the Asian side. These quarters are, undoubtedly, among the most beautiful and characteristic ones of İstanbul, whose they represent the real soul, but which are very difficult to visit without the help of a local/resident. In addition to alternative routes we can provide guide service even in the most central districts, to visit the monuments of Sultanahmet, Eminönü and Galata. Often the curiosity of travelers and the desire to discover the real beauty of a city are blocked by the wrong idea of tourism, by stereotypes and by banal itineraries that end up disappointing. Our mission is to promote a different type of tourism, more careful and more responsible. Our services are not reduced only to the organization of guided tours. We also provide a constant and precise advice service for planning your stay, making clear all your doubts. We are able to make reservations in advance for the various restaurants where you will want to dine and for hamam, we can book a transfer from the airport if you need it, we can rent boats for private tours of the Bosphorus. Over the years we have gained a lot of experience, confirmed by the thousands of positive comments that are found both on our blog and on Trip Advisor. We tailor our offers to both individual travelers, couples, families or small groups of friends, both in large groups, cultural associations and business incentives. If you are interested in what is described and want more information, please contact us via e-mail or leave a comment below. Hi. I am interested in a guided tour. For two people. May i know your rates please? 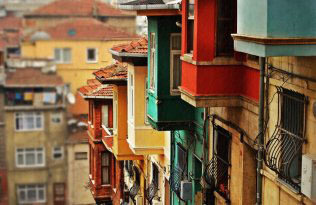 I am very interested in taking part in an English guided tour through Fener and Balat with some friends. Is there such a tour during the next 2 weeks and how much would it be? Thank you a lot already!